The Context of White Supremacy hosts the tenth and final study session on the 2017 autobiography of the late Coretta Scott King, My Life, My Love, My Legacy. Mrs. King passed away in January 2006. 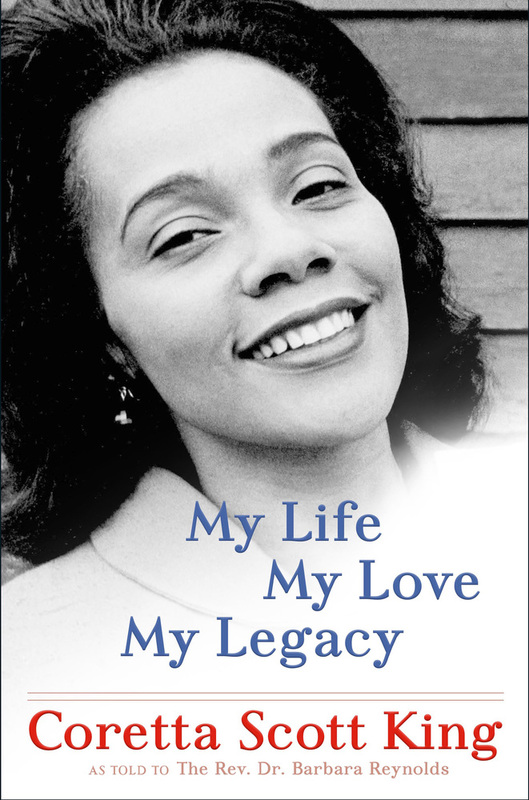 Before her transition, the civil rights heroine reviewed her life and accomplishments with celebrated journalist, Rev. Dr. Barbara Reynolds. The New Orleans Tribune recommends everyone read this memoir, calling it a timely read for the current climate of acrimony and “emboldened” White Supremacy. During last week’s session, Mrs. King provided a variety of intimate details about mothering her four children without Dr. King. She described how each child dealt with the trauma of losing their father to white violence. All of the children invested time supporting the King Center and protecting their father’s legacy. The text continued to dogmatically promote non-violence as the only means of eliminating White Supremacy. We’ll compare this text to other autobiographies covered on the book club – Maya Angelou, Assata Shakur, Malcolm X.